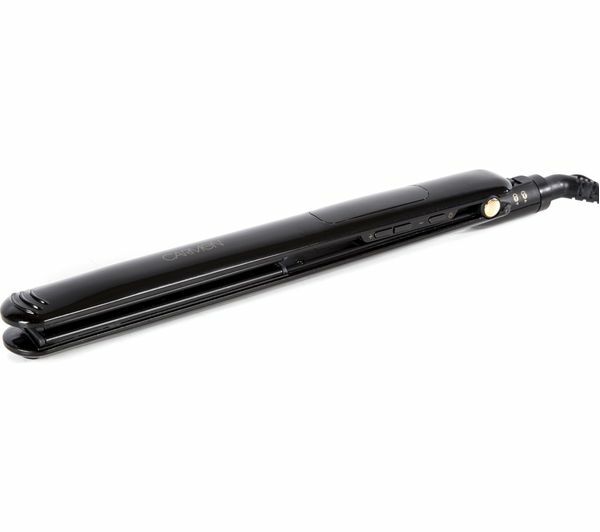 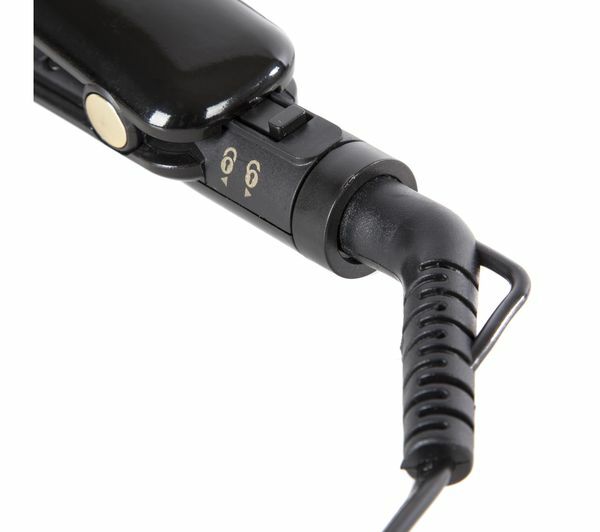 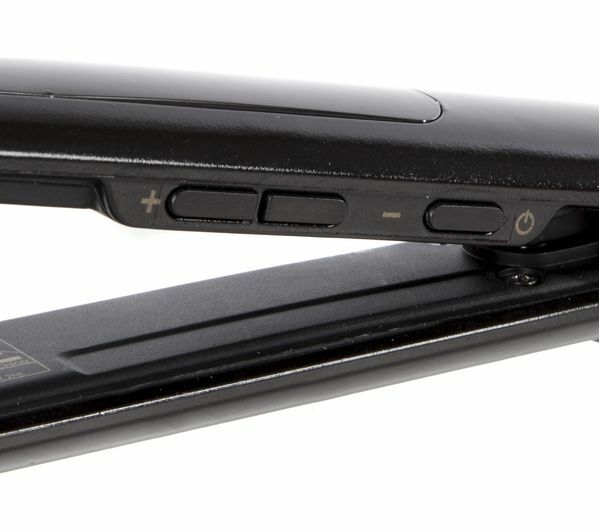 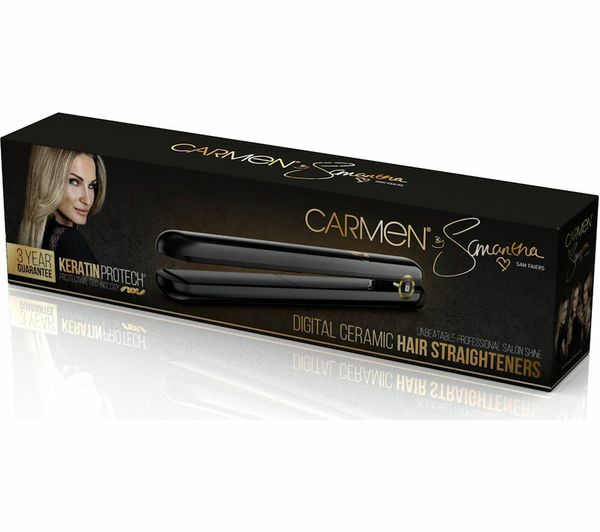 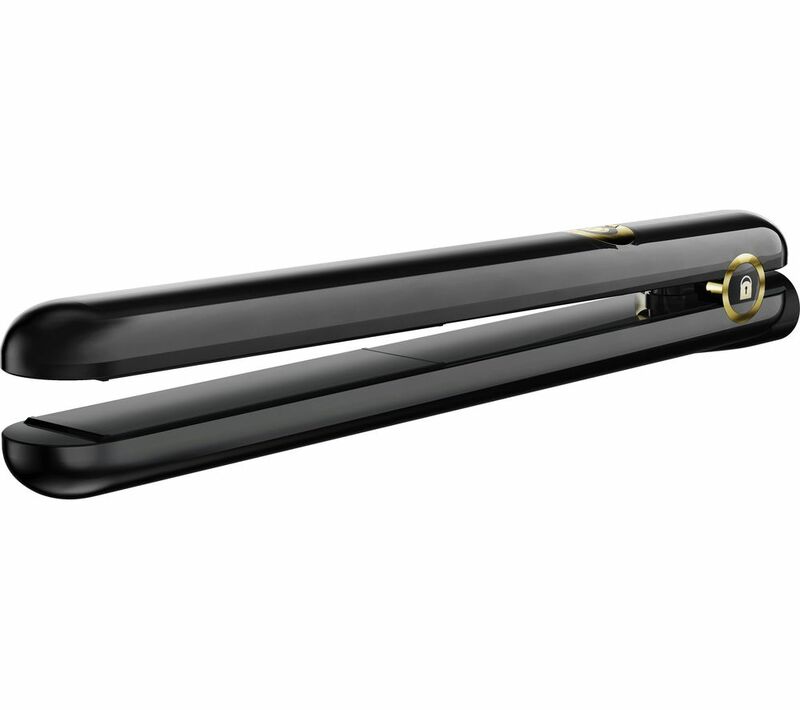 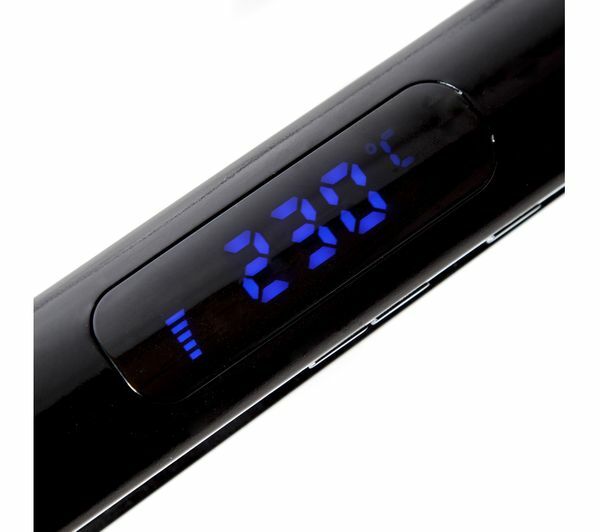 The Carmen C81042 Digital Hair Straightener gives you the hair you want without stepping into a salon. 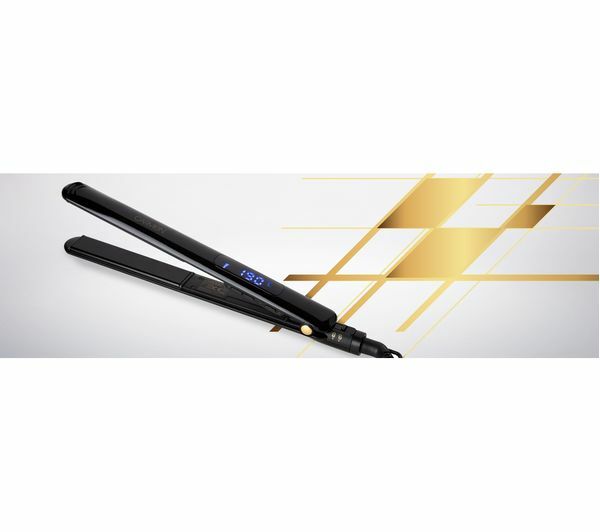 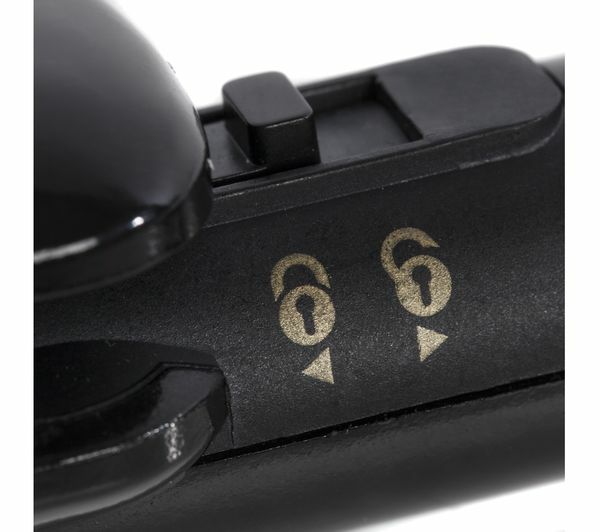 The C81042 features Keratin Protech coated ceramic plates that protect your hair from the damage of repeat styling so that you are always confident, with your hair kept healthy and shiny. 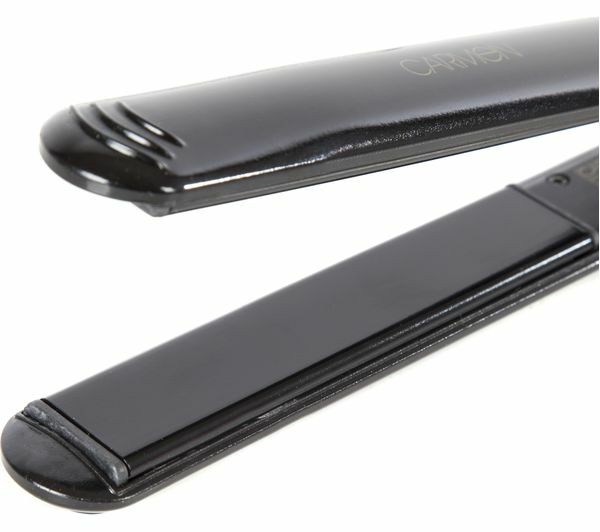 I should have received a heat mat but this was not in the box I called the manufacturer but am still awaiting a call back it has been a month now?